The São José crashed near Cape Town in 1794, killing over 200 people. The small, 340-ton São José-Paquete de Africa set out from Mozambique in December 1794. Even though the ship was no more than no more than 130 feet long (and probably closer to 100), the crew had packed 543 captive people aboard. 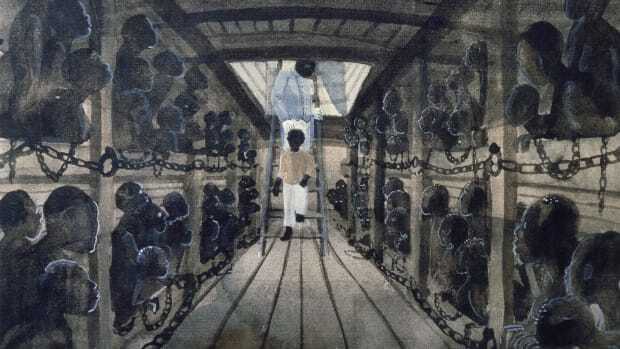 The crew shackled them in place to prevent them from taking over the ship before it landed in Brazil, where they planned to sell them in the Portuguese colony’s thriving slave trade. The crew “knew a certain number of people are probably going to die on the voyage, and to make it profitable they need as many people as possible,” says Jaco Boshoff, a maritime archeologist at the Iziko Museum in Cape Town and co-founder of the Slave Wrecks Project. But the ship never made it to Brazil. 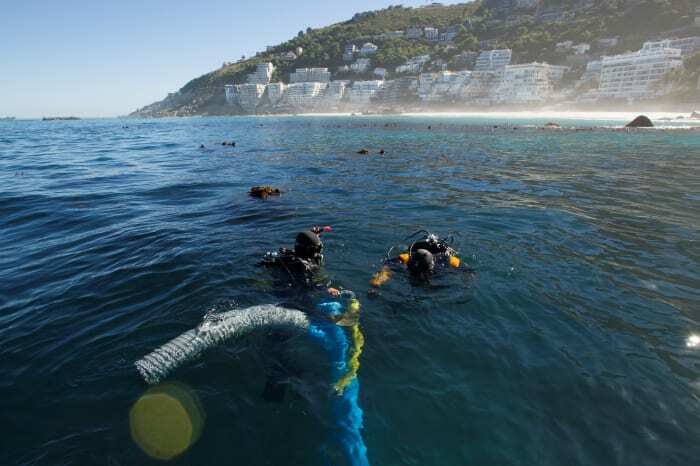 On December 27, the São José became stuck between two reefs in Cape Town’s Camps Bay. There, the ship broke to pieces, killing 212 of the captive people who’d spent the last three-and-a-half weeks in chains. That left 331 survivors, whom the crew sold to white farmers in South Africa, which was then under Dutch rule. After that, the ship remained lost at the bottom of the ocean until the 2015, when researchers with the Slave Wrecks Project announced they’d identified it. The São José is likely the first discovered slave ship wreck that went down with captive people aboard, preserving pieces of shackles and barrels, and possibly biological clues about the people who died and where they came from. And the work’s not over yet. 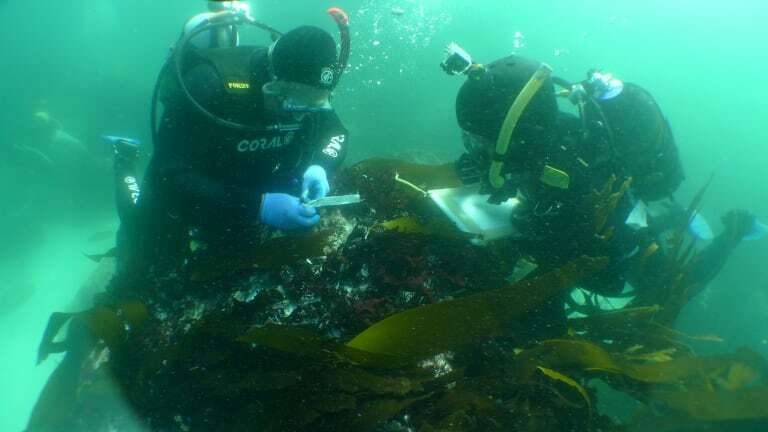 Researchers with the Slave Wrecks Project are still analyzing its remains to glean new information about the Portuguese ship, whose story holds historical importance for Europe, Africa and the Americas and highlights a shift in the Atlantic slave trade. The São José was one of the first European ships to capture enslaved people in East Africa for trade in the Americas. Later, in the 19th century, East Africa would become a major destination for illegal slave ships that broke the U.S. and Britain’s bans on international slave trade. But in 1794, Portugal had only recently authorized its slave ships to travel to Mozambique, then a Portuguese colony, for human captives. 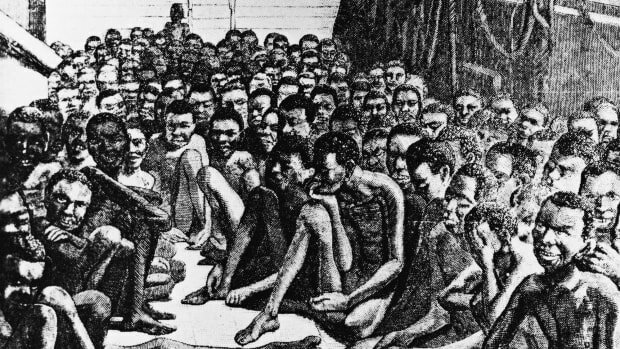 Historians aren’t quite sure what drove Portugal to East Africa for captives, but one of the factors may have been the death rate of enslaved workers in Europe’s Latin American colonies and the demand those deaths created for more enslaved people. 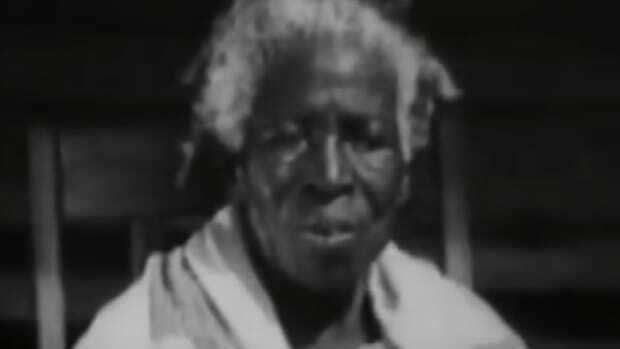 What were the lives of those people like after they were sold in South Africa? Unfortunately, we don’t know. Their perspective is largely absent from colonial records, and this dearth makes artifacts like those from the São José all the more important for historical study, Gardullo says. As an example, he points to the São José’s iron ballast, some of which is on display at the National Museum of African American History and Culture in Washington D.C. This ballast helped weigh down the ship and is one of the clues researchers used to identify the São José in the first place. Researchers have also found parts of shackles and barrels, and imprints of nails and bolts. But the Slave Wreck Project is ongoing, and there’s still a lot of potential written records and parts of the São José wreck itself that researchers haven’t explored. 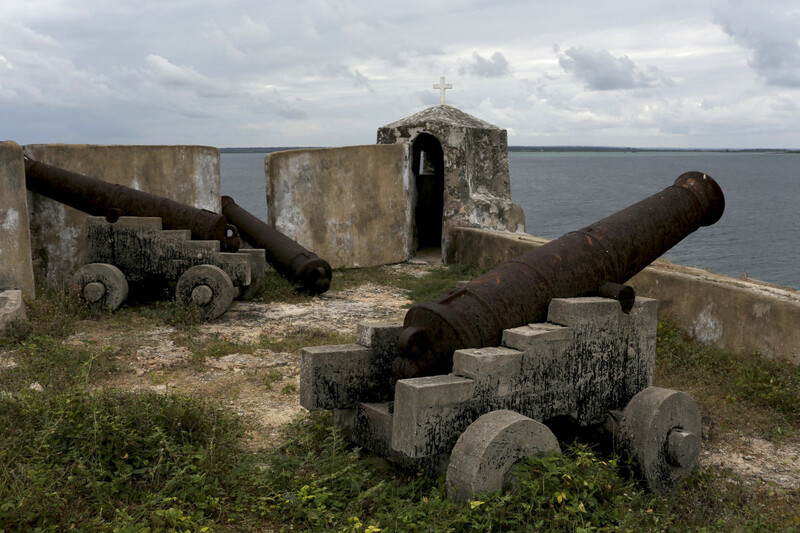 Old cannons atop a wall of a Portuguese-built fortress on Mozambique Island, a major slave trading port in colonial times, in Mozambique where remnants of the slave ship Sao Jose Paquete Africa were found. 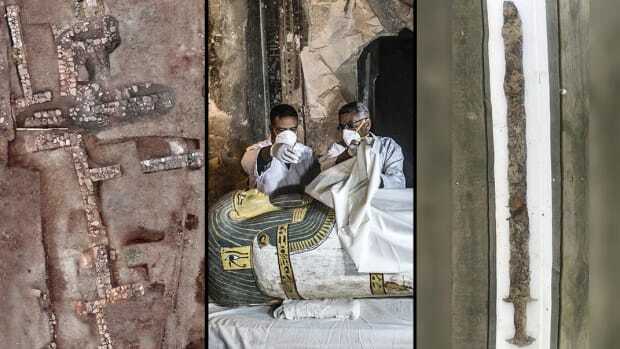 One wrinkle in examining the wreck is that, during the 1980s, treasure hunters picked it over and removed some artifacts (“the 1980s in South Africa was sort of the heyday for treasure hunting,” Boshoff says). As news of the Slave Wreck Project spreads, people have come forward to return items they or others supposedly stole from the underwater shipwreck, like a copper bolt and cannonballs. 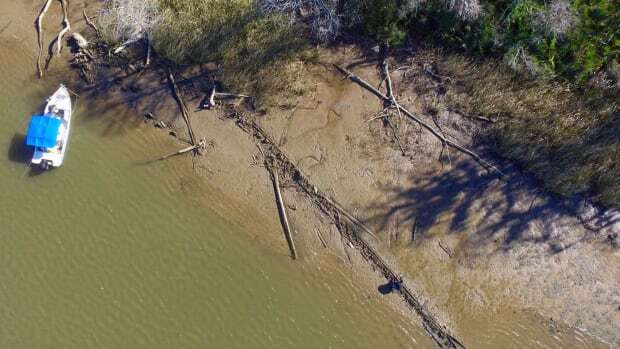 While examining the wreck, researchers have also discovered pieces of timber from Mozambique that the ship’s crew may have collected for trading. 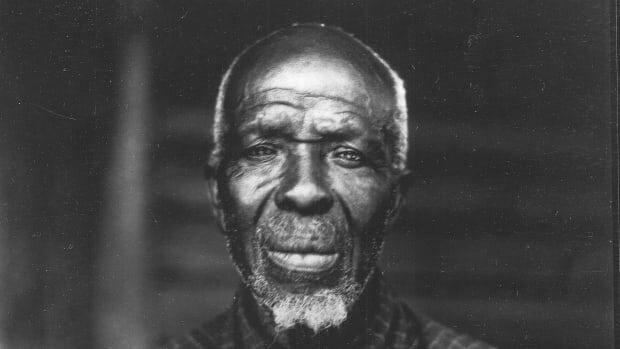 Lubkemann hopes that further archaeological examination of slave ships can help us better understand how slavery was connected to other global industries. Often, “we don’t realize how intertwined global commerce was with the slave trade,” he says. Indeed, as Gardullo notes, “the slave trade was a driving force in…the making of the modern world.” And he doesn’t just mean economically. The 18th century slave trade surged at the same time that the U.S. declared itself an independent nation. In addition to the Slave Wrecks Project’s own research, it hopes to inspire others to discover and study slave ship wrecks to better understand the Atlantic slave trade and how it shaped the world.